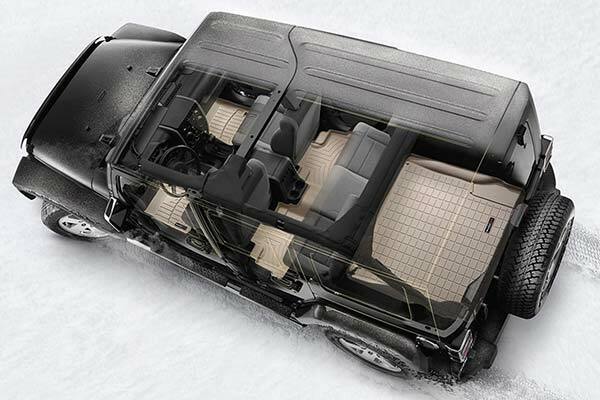 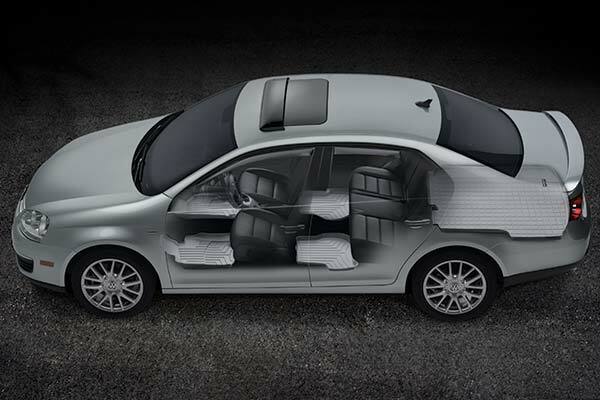 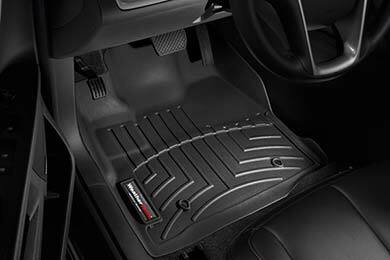 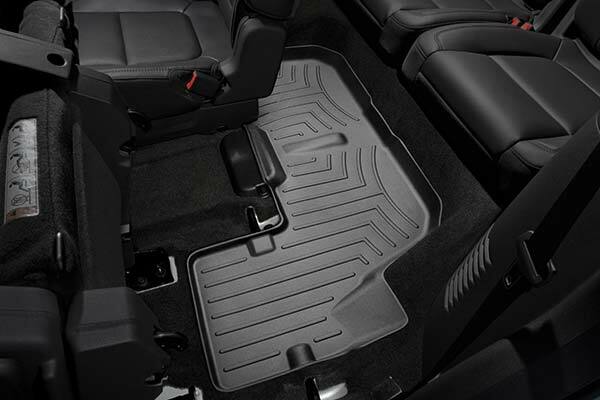 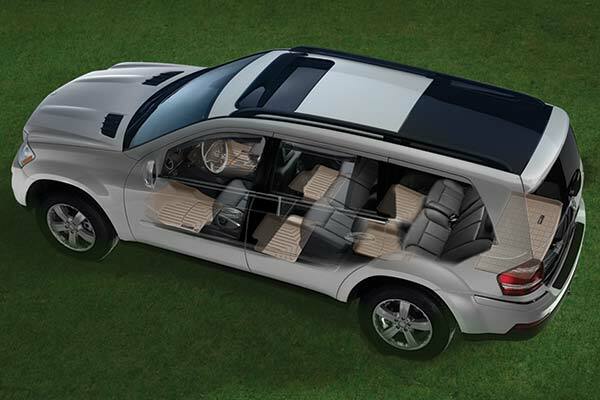 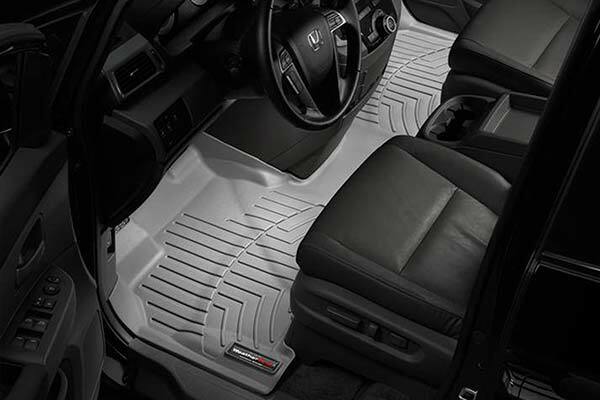 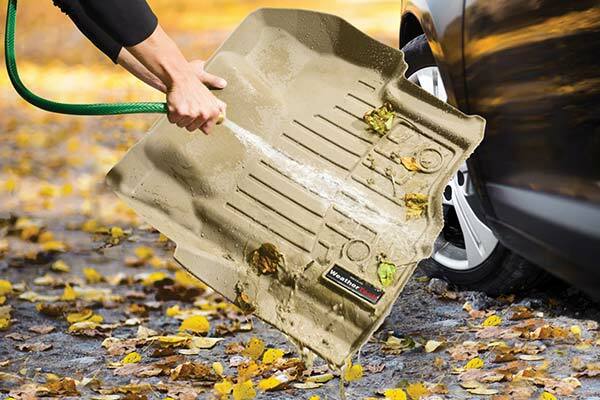 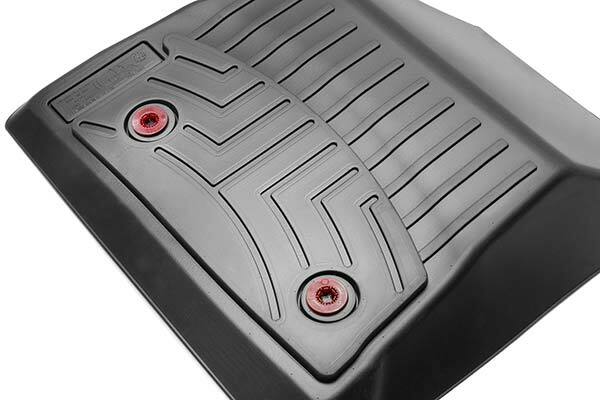 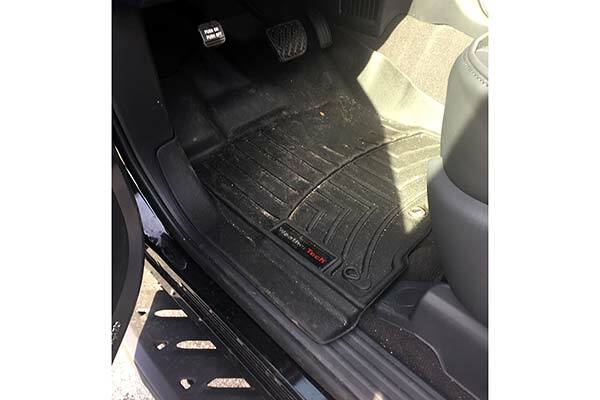 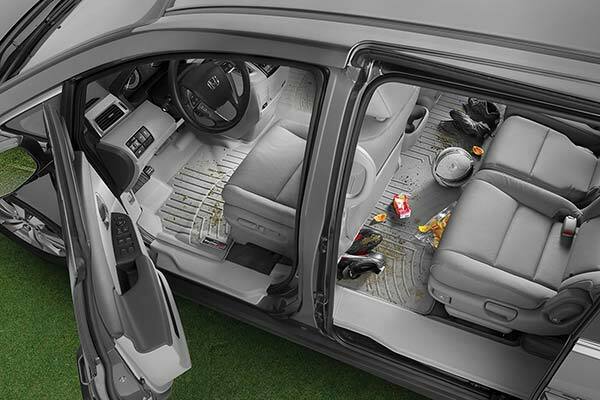 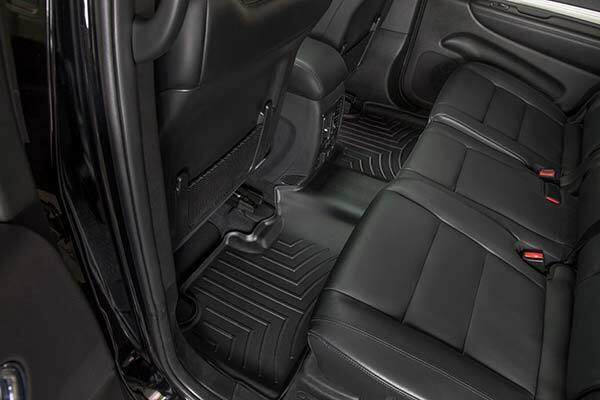 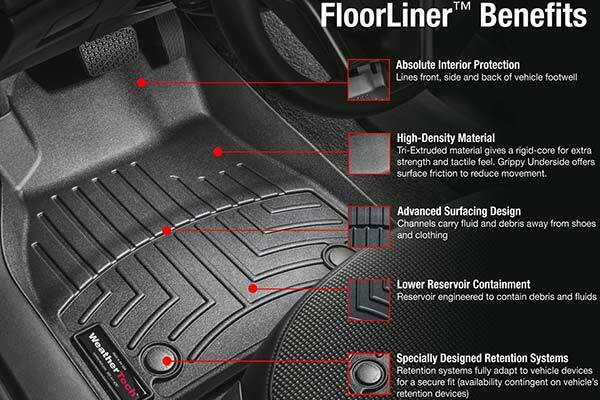 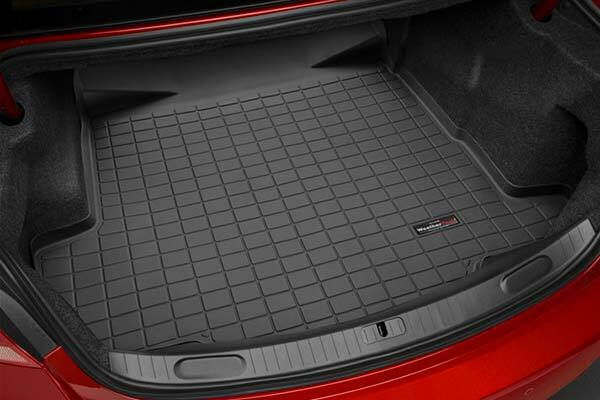 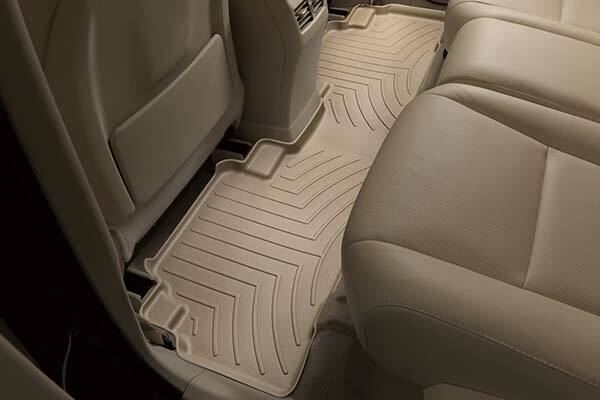 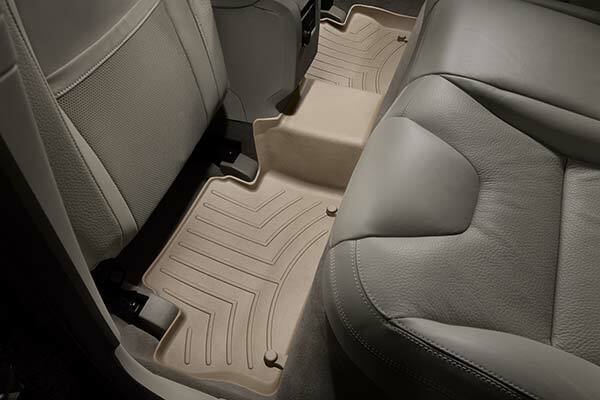 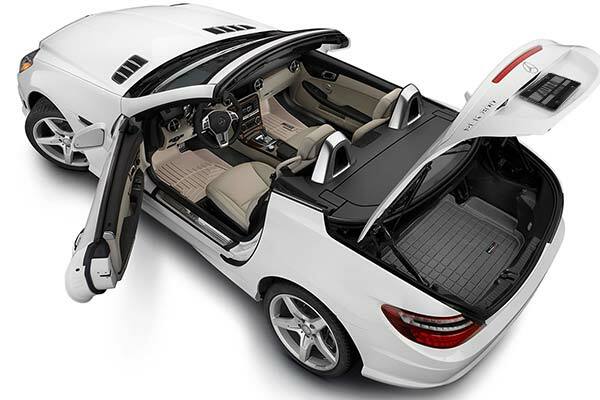 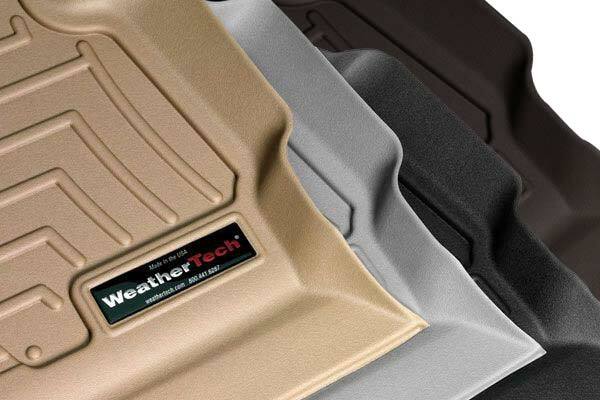 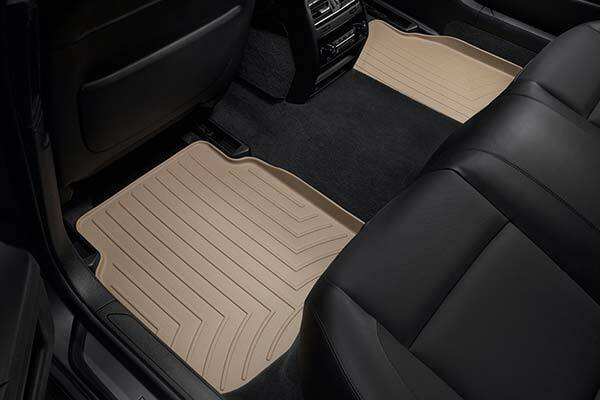 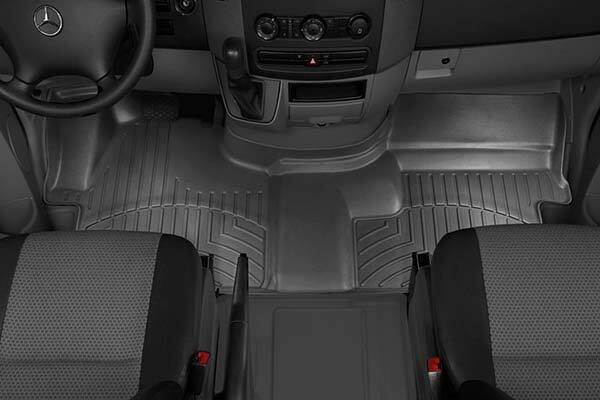 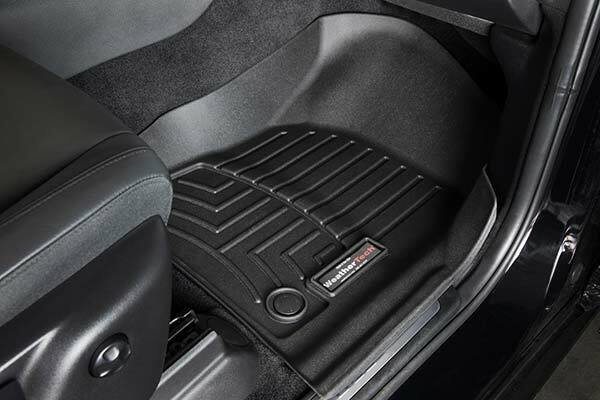 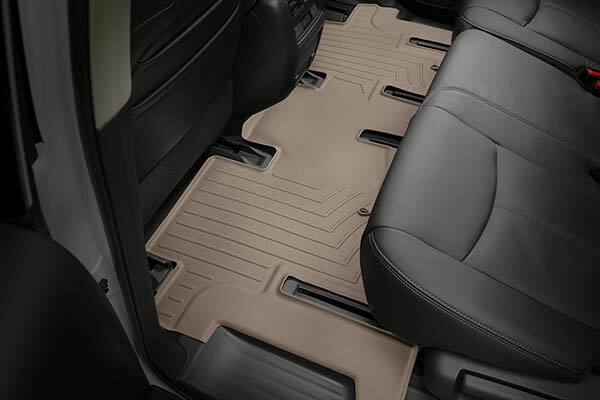 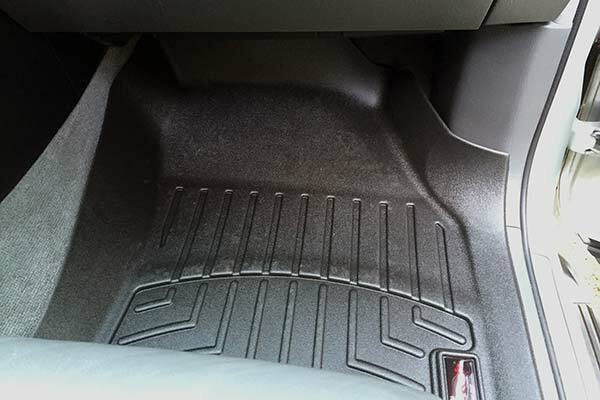 WeatherTech 442651 - WeatherTech DigitalFit Floor Liners - FREE SHIPPING! 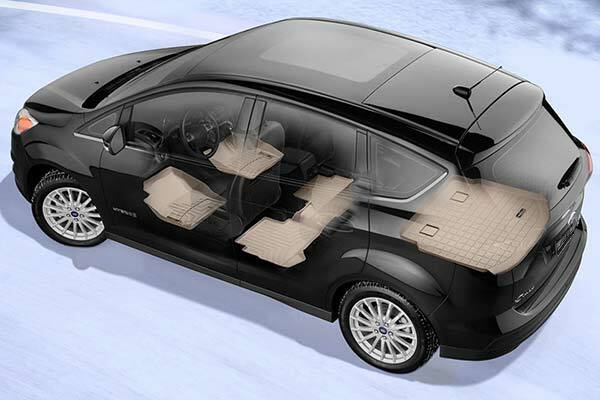 I could not be more pleased with way the extreme weather tedh mate fit or look. 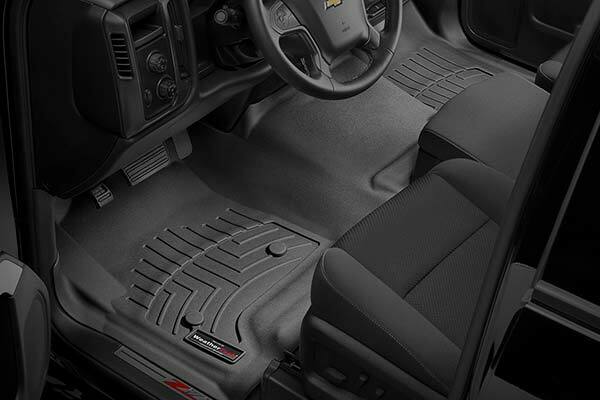 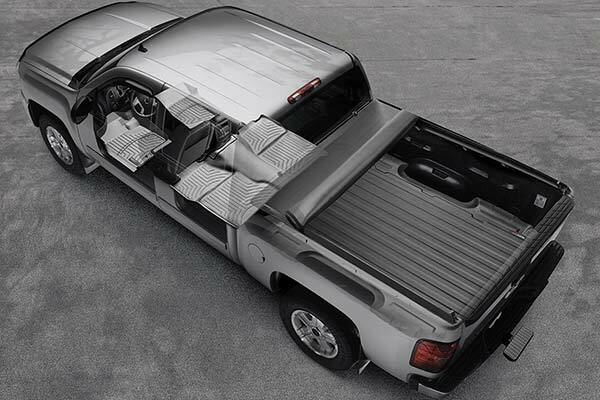 They are great and the best mats since i picked up the Tahoe when delivered new to me. 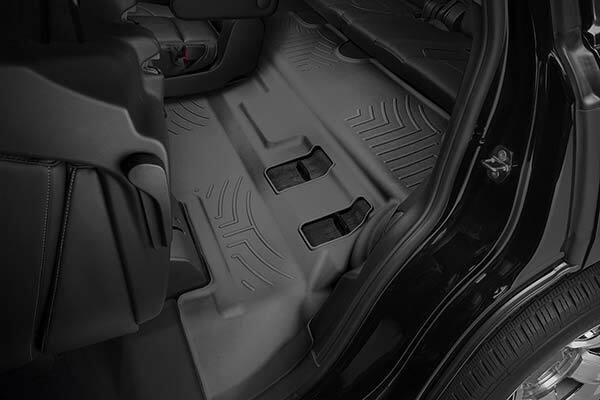 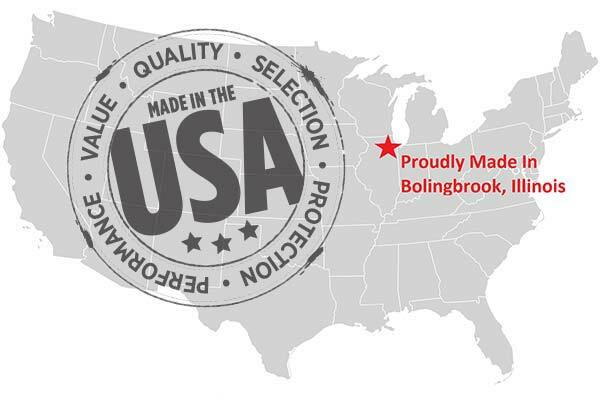 Reference # 754-673-870 © 2000-2019 AutoAnything, Inc.